After graduation, students aren't going to be able to rely on teachers and mentors around them to navigate life. That is why it is so important that they learn the skill of self-direction before they leave school. 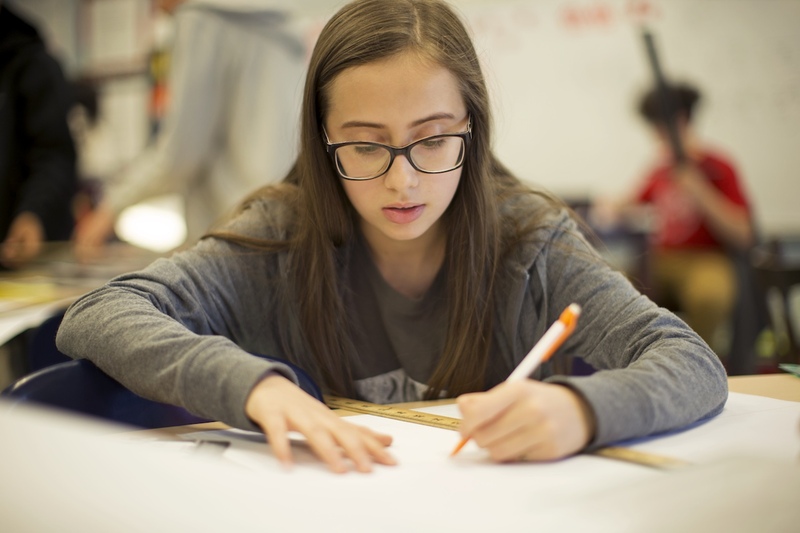 With Summit Learning, students develop a set of strategies around setting goals, making plans, demonstrating their skills and knowledge, and reflecting on progress and next steps. To help ensure that students are on the right path, teachers work with them to set and achieve both long- and short-term goals. 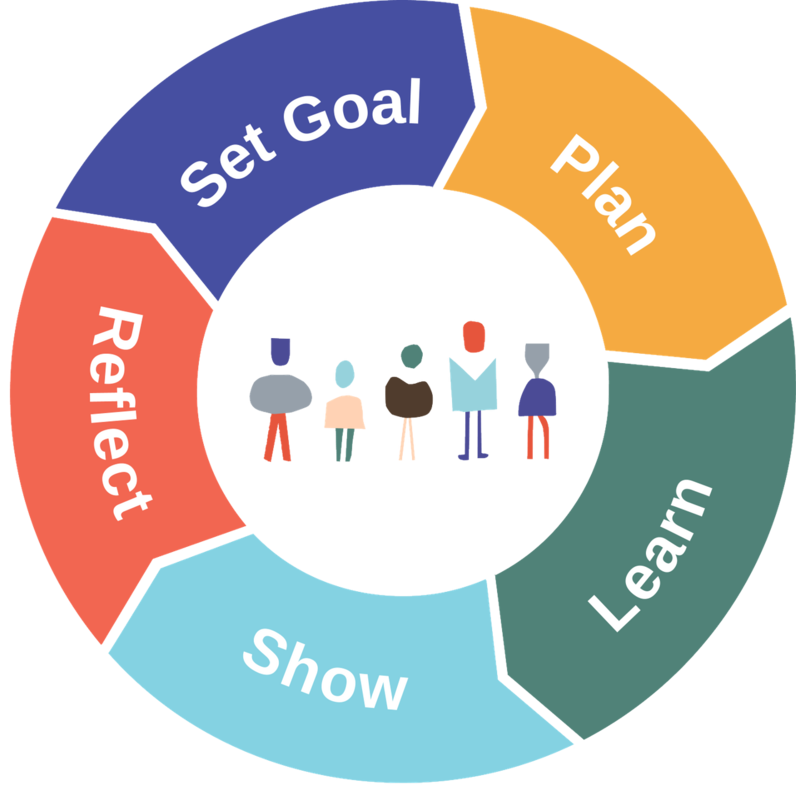 Students set the goals, select strategies that will allow them to meet those goals, apply these strategies, and then determine if their plan of action worked. This process, called the Self-Directed Learning Cycle, can be applied to any task in the adult world. It is integrated into every aspect of a student's school experience in order to prepare them for college, careers, and life. "Today, I will make key-term flashcards for the Figurative Language unit and get 80% of my check-for-understanding questions correct so that I pass the quiz tomorrow." "I will practice the skill of self-control to improve my classroom focus. Tomorrow in math class, I'll try to sit away from my friends who can often distract me in class." "I will earn an A on my next English project by using the rubric and paying special attention to the feedback from my teacher. I will work in class and over the weekend to turn my project in on Wednesday." 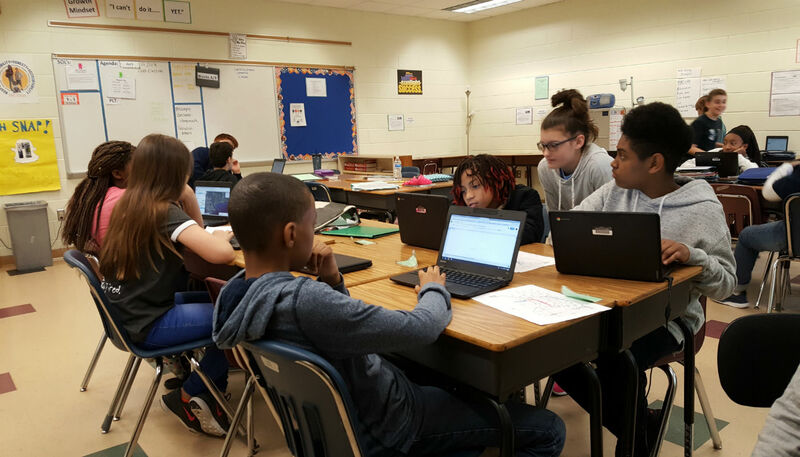 Summit Learning is designed to both challenge students and help them develop skills and knowledge at their own pace. Self-direction helps students not only discover how they learn best, but also prepare them for life after graduation, when they will chart their own pathway. 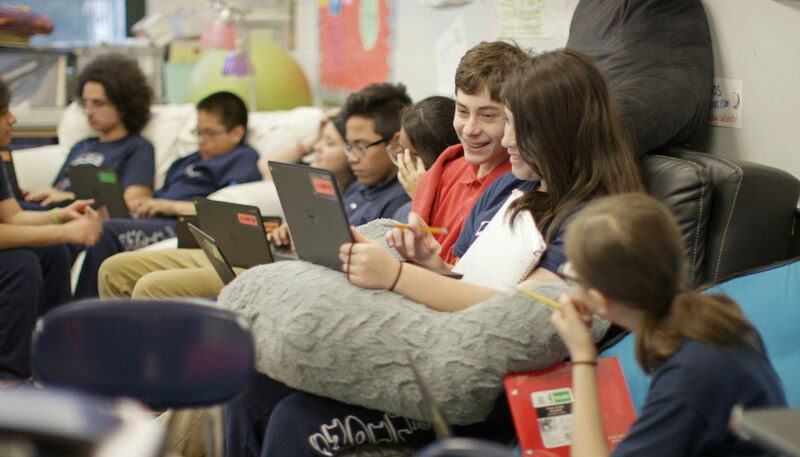 To achieve that goal, students take regular quizzes, then have the option to retake these assessments with additional teacher support. This ensures that they can learn from their mistakes and that teachers can provide support and direct feedback. The goal is for students to learn the material and apply it to projects—even if it takes more time to do so. 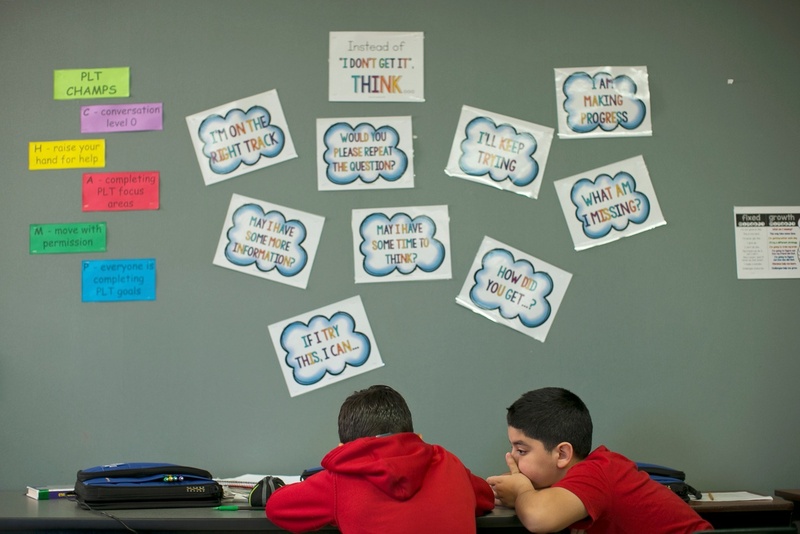 Allowing them to retake quizzes encourages students to persist in challenging learning, regardless of their starting point. This is what academic rigor is all about. 6th grader Isaiah Hill says Summit Learning gives him opportunities to learn independently, set goals, and work at his own pace. Students, teachers, and education leaders give insights on their experiences with self-directed learning and how it pushes students to develop skills they'll use their whole lives.